If you could change anything about your smile, what would it be? According to a recent study by the American Academy of Cosmetic Dentistry, you are likely to want a whiter, brighter smile. Most adults surveyed said a smile is a valuable social asset, and that having a sparkling smile makes you more likely to land jobs and dates. More and more people choose professional teeth whitening as a way to turn back the clock, as well as turn a few heads. Many factors can contribute to tooth discoloration. Lifestyle choices like smoking or using chewing tobacco, drinking tea and coffee, or even some genetic factors can all lead to tooth staining. Even aging will cause teeth to lose their luster. Fortunately, Dr. Stephen Burds and the team at Gateway Dental Group offer professional whitening to restore your smile to its full brilliance. No over-the-counter system can match the power of professional whitening. We offer both at-home and in-office whitening, depending on your needs. Our in-office option is a single visit that only takes about 1 ½ hours. You will see results immediately following your visit. For a brighter white, we offer an at-home system that takes just an hour a day for a few weeks. 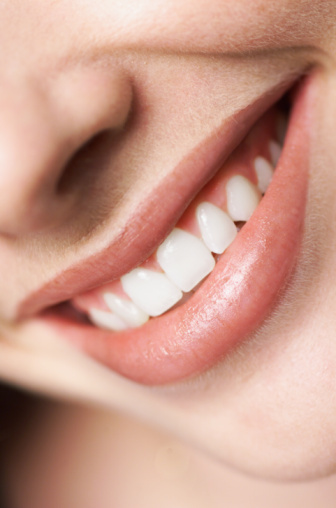 We’ll take a mold of your mouth and create custom-fitted whitening trays that are comfortable and convenient. If you want to touch up your smile in the future, just order more whitening gel from Dr. Burds. We offer more information about professional whitening at our patient education page on our website. You can also contact us via email at [email protected] or call us at (515) 244-9565 to schedule your consultation with Dr. Burds. Our downtown Des Moines office serves patients in Windsor Heights, King-Irving Park, Pleasant Hill, Drake, Waveland Woods, and the greater Des Moines area.